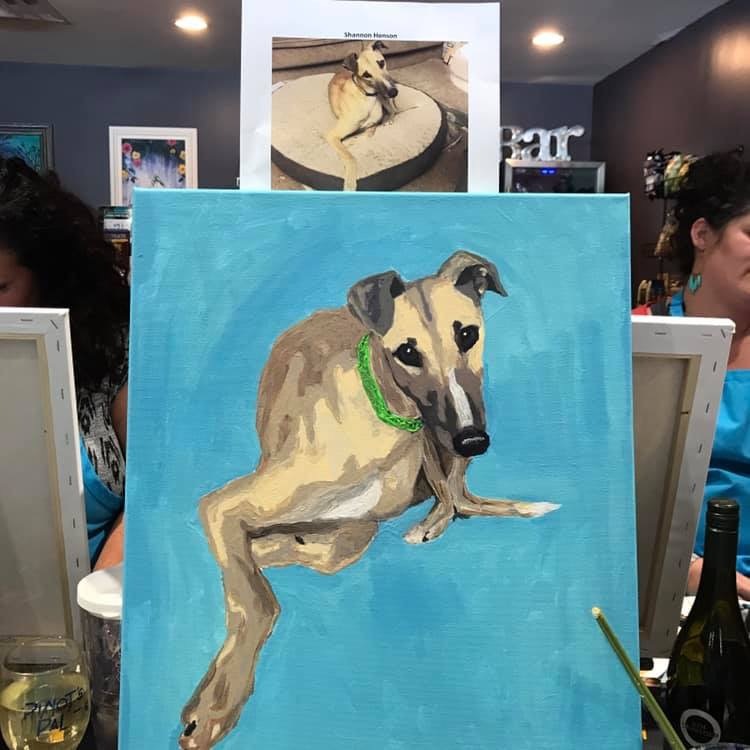 Each reservation will donate to MoKan Greyhound Adoption. 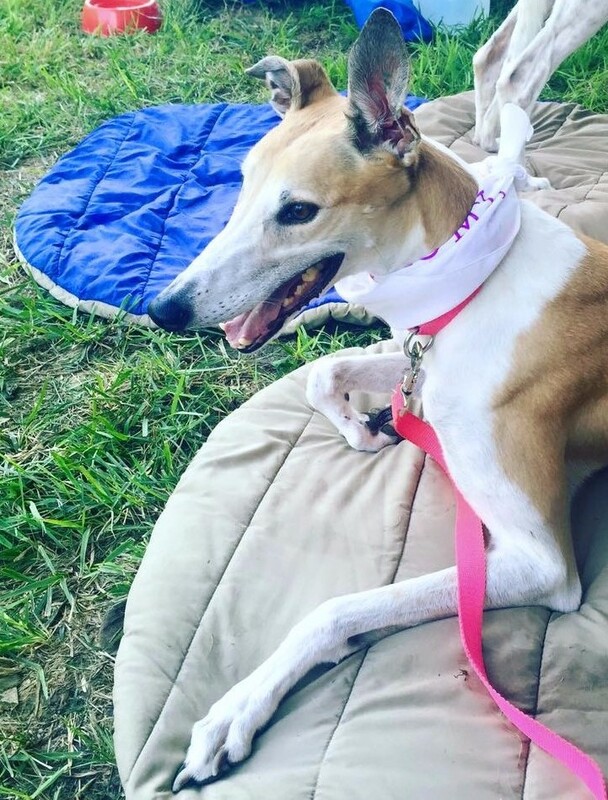 This non-profit organization educates the public about the availability of retired racing Greyhounds as pets and to find them forever homes. Their program is all volunteer run and relies heavily on fundraising and donations to provide for the dogs in their care.